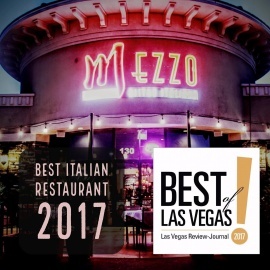 Mezzo Bistro & Wine is a hidden gem in the Northwest area of Las Vegas. 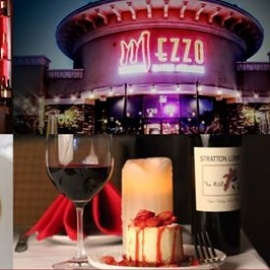 Serving an authentic Italian and seafood menu. We also have several new specials every week, anything from Chilean Sea Bass to Beef Wellington, we are constantly bringing your most requested items to the special board. We use only the freshest ingredients and cater to our customers needs, if you don't see what your looking for on the menu, just ask and we will do our best to make you happy. We also have up 40 wines that are available by the glass each day, with featured wines from Tobin James Cellars and selections that hail from as near as Napa and as far away as Argentina, Bordeaux, Rioja, and Mos Eisley.